The perfect solution to buying a gift for a beekeeper. 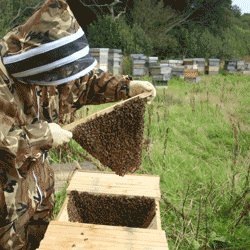 Beekeeping Gift Vouchers can be purchased in any multiple of £10. Change the quantity to whatever value you require. The voucher code is printed on our gift card. We post the card so you have something to give and we post for free. These can be used with any purchase on this website or direct from us. There is no expiry date. 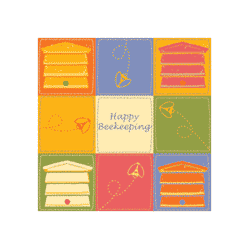 The perfect solution to buying a gift for a beekeeper.